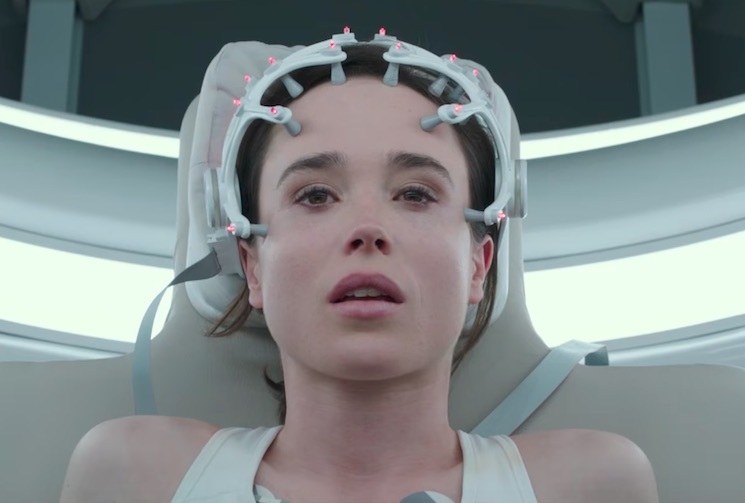 Whether or not you remember the 1990 movie Flatliners doesn't really matter, because Ellen Page is set to headline a new version of the premise. Starring alongside Nina Dobrev, Diego Luna, Kiersey Clemons and OG Flatliner Kiefer Sutherland, the film is something of a sequel to the first (after all, Bruce Willis appears in both). It follows a ragtag group of friends who let themselves die for minutes at a time in exchange for new abilities and powers. Ahead of its arrival on September 29, you can watch the film's first trailer below.